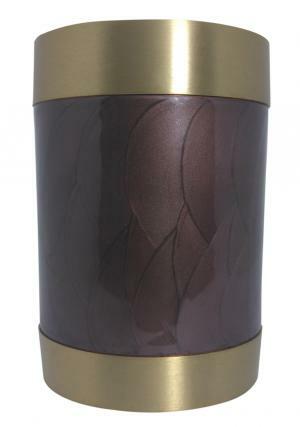 Bronze Pearl Tealight brass memorial ashes urn in pearl brown finish with bronze engraving on top and bottom. 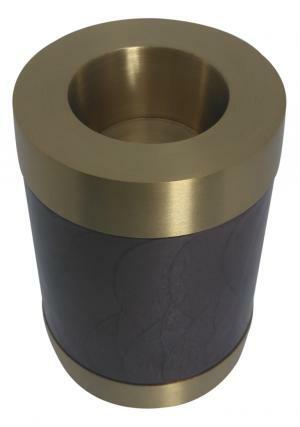 Bronze Pearl Tealight Brass urn is a cylindrical shaped pure quality brass metal urn with centered space candle holdable. 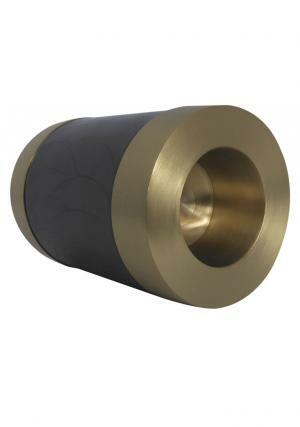 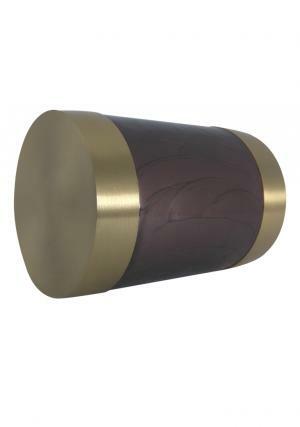 The bronze pearl tealight cremation brass urn has smooth glossy coat with bronze engravings on top and bottom with a screw threading at the top to secure the ashes after insertion. 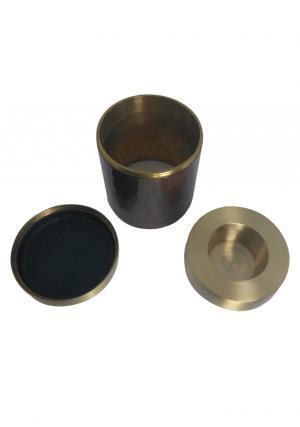 The approximate measured values of Bronze Pearl Tealight Cremation ashes urn is 5 inch tall, width of 3.74 inch which weighs 1.2 kg and storage ashes space of 18 cubic inch.